Pining for Shanghai but unsure about dialing details? 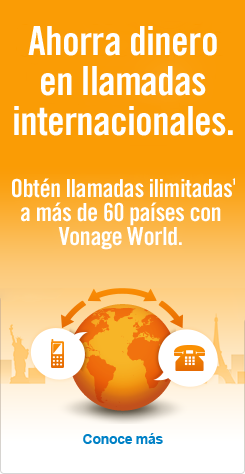 Inscríbete a Vonage World® and you’ll get unlimited¹ calling to Shanghai landlines and mobiles! You can talk whenever you want for one low monthly rate. In other words, Vonage World includes free calling to Shanghai, no matter who or when you call. That's the the PLAN to call Shanghai, but what's the plan on HOW TO call Shanghai? Begin by dialing 011 – the U.S./Canada exit code. Then, 21 – the Shanghai area code. And finally, the Shanghai phone number. Now you know the proper method when it comes to calling Shanghai, and you also know the best plan to call Shanghai mobile and landlines with – Vonage World. Want to learn more about calling China? Check out more China country codes. Shanghai is the most heavily populated city in China (as of 2012) with a total of 23 million residents. Not only is Shanghai one of the world’s major cities, it’s also the busiest container port in the world. Shanghai was once a fishing and textiles town, but gained importance due to its favorable location as a port as well as economic potential. In the '90s, Shanghai went through a period of resurgence which resulted in heavy redevelopment, with foreign investment funding the majority of this undertaking. As one of the world's biggest cities, Shanghai's tourism is key for it's economy, as it's known internationally for such landmarks as The Bund, The City God Temple and The Yuyuan Garden.